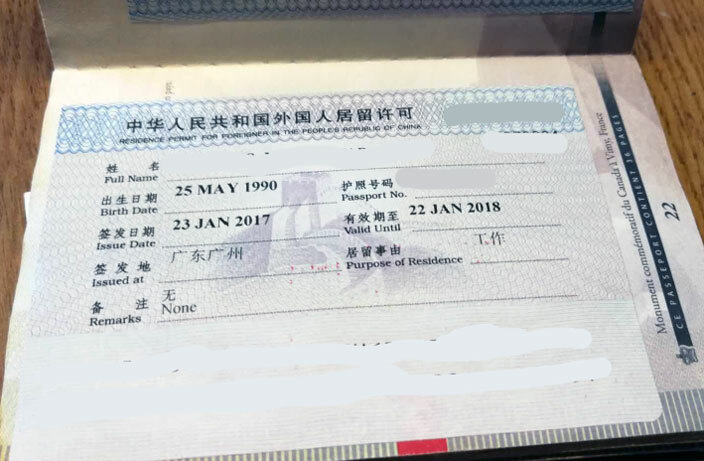 An ‘alarming’ document made waves on expat WeChat groups on Monday, April 1, stating that immigration rules have been put in place that “will affect the majority of expats.” While we’ve certainly witnessed some rapid changes to China’s visa policy over the past few years, these ‘new’ visa rules look as fake as that Rolex we bought in Bangkok over Chinese New Year. The PDF, which we assume is a poorly thought-out prank, stipulates that foreigners working in China will need to attend “mandatory culture classes” and language classes, while marriage visas are said to “require a social media review.” Education visas, meanwhile, are said to require that tests “be given out on a weekly basis and will require a weekly in-person trip to the immigration office.” There is a whole list of other bizarre requirements, but you get the idea. While we were unable to get in contact via phone with either the Beijing or Shanghai Entry-Exit Bureau, a quick visit to the Central Government’s English and Chinese websites, as well as China Daily and Xinhua, did not yield any news of recent visa changes for foreigners. In fact, most of the recent news regarding Chinese visas has been focused on how the country is making it easier for foreign professionals to obtain work and residence permits, including this story by Xinhua. Rest easy, China-based expats, this myth is busted.